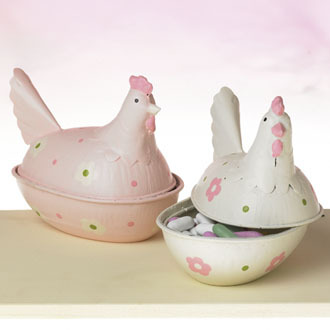 Easter is getting closer and as many shops around town are starting to sell Easter Decorations - so are we - our Easter Shop is open!. For us Scandinavians Easter is not just about chocolate - it is also about Herring, Snaps! 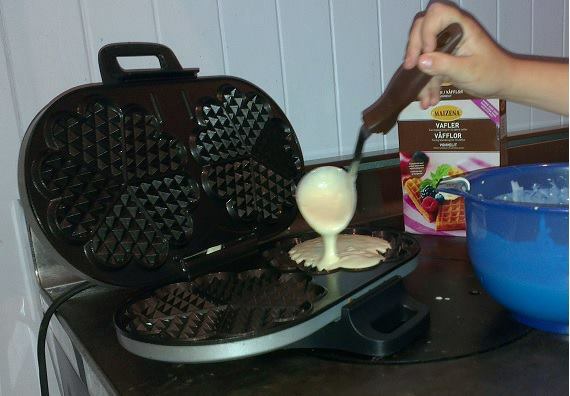 On the 25th of March every year, Swedes dust off their waffle irons to indulge in newly baked waffles with jam and lightly whipped cream. The tradition actually stems from the original Christian celebration on that day. 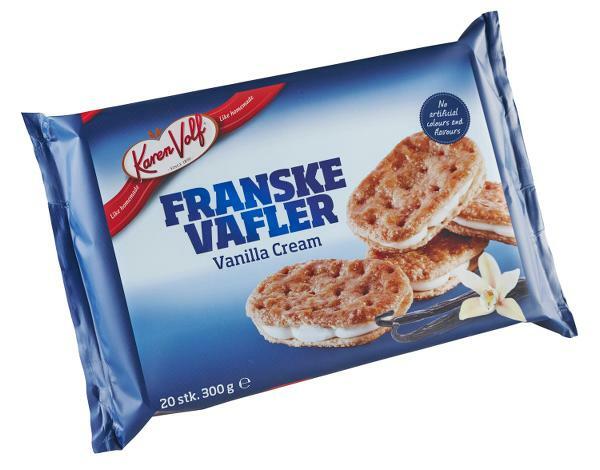 Annunciation to the Blessed Virgin Mary in Swedish "Vårfrudagen", became in the vernacular "Våffeldagen" which means Waffle Day. Enjoy with sour creme, lumpfish caviar and chopped red onion as a lunch. 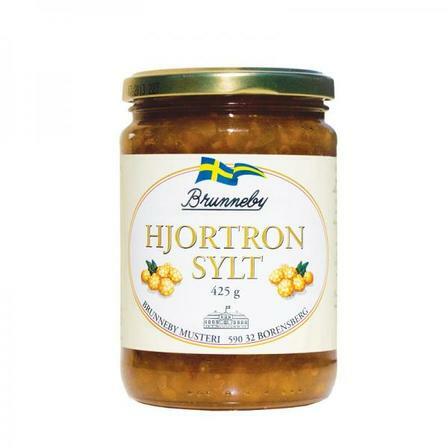 Enjoy with whisked cream and cloudberry jam as a desert or brunch. 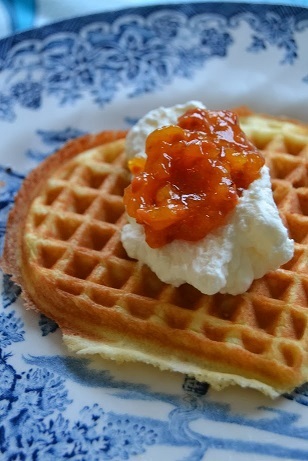 Or try it with some Norwegian Goat Cheese - Gjetost! 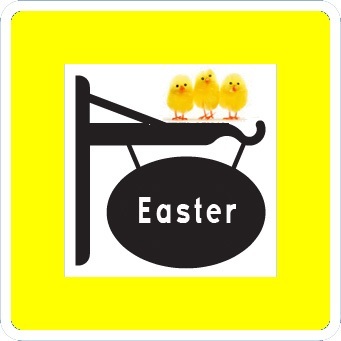 For kids, Easter means Easter eggs. 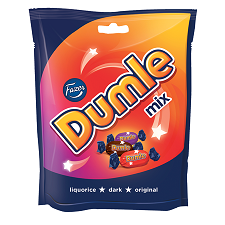 In Scandinavia this is normally a colorful, egg shaped box, filled with their favourite candy and in some cases smaller gifts. 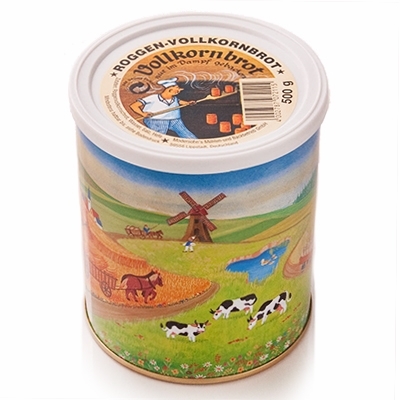 Abbas Herring and Skippers Curried Herring 500g has also arrived. We are just waiting to hear back from MPI on the sampling results before we can release it to you. Should be sometime next week. 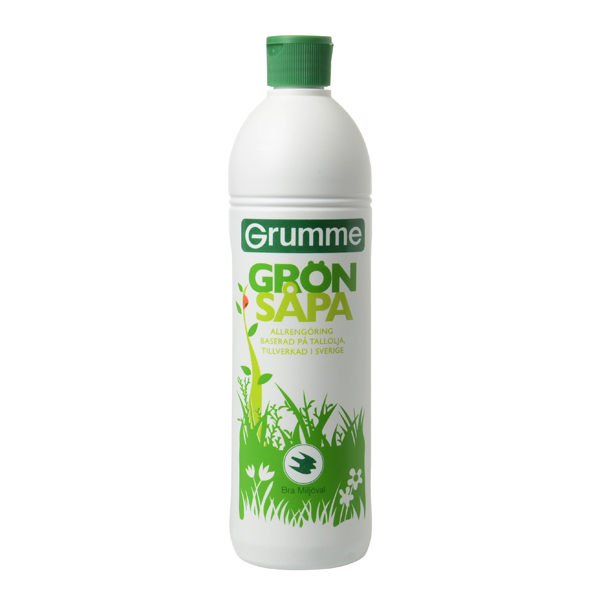 This week we received a new shipment from Scandinavia and we are pleased to let you know we have some old favorites back in stock, but also some new exciting products to try. 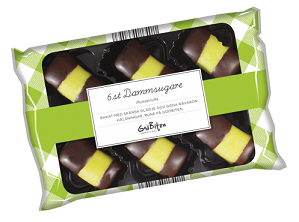 Arraksbollar, Dammsugare and Salty Licorice sauce for your ice cream - YUM! !Check out our New Products Page! Fagerstroms Trocadero Candy - Trocca as Candy!!! Messmor - Soft whey butter - Favourite back in stock - limited edition - don't miss out. As we were unpacking (making space) for) the new products we spotted a few Short Date products previously missed... Please note Best Before Date is different from Expiry Date. For more information see this link. Skorpor are a Swedish form of rusk. They can be flavoured with herbs, dried fruit, nuts, or spices such as anise or cardamom. In Sweden Krisprolls are often eaten as a snack with tea, coffee, juice or rosehip soup. Krisprolls have been in Sweden since the 1500's . In the past , it was more common to dip the biscuits in the coffee, but also to compliment the snaps (Vodka). Krisprolls played an important role in the Swedish military units in the 1700s . Coarse Krisprolls, often called "Sjöskorpor" was used as supplies at sea, because of their very long shelf life . Krisprolls are often sold as a healthy alternative to other cakes and biscuits. 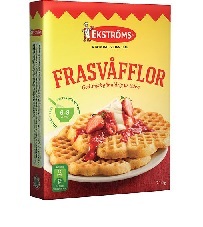 Swedish krisprolls are also exported to France, where they eat them with jam. Finax has been baking healthy bread and Krisprolls in Trelleborg since 1973. They still bake according to the original motto: "We only bake bread that we want to serve to our own children."